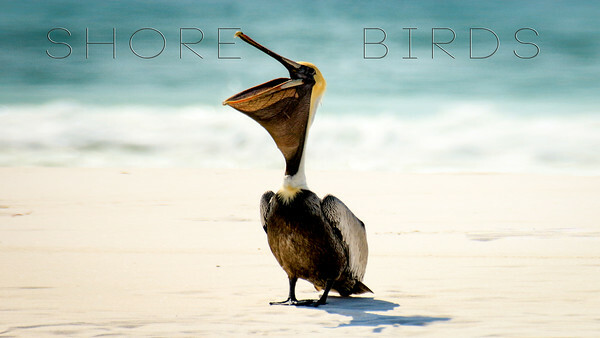  Florida is a birder's paradise. 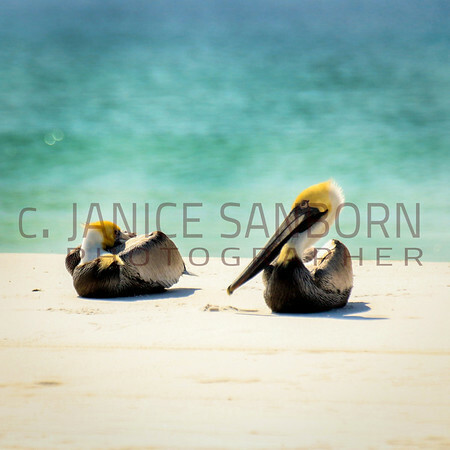 These terns, seagulls , and pelicans were photographed at Grayton Bearch, FL. 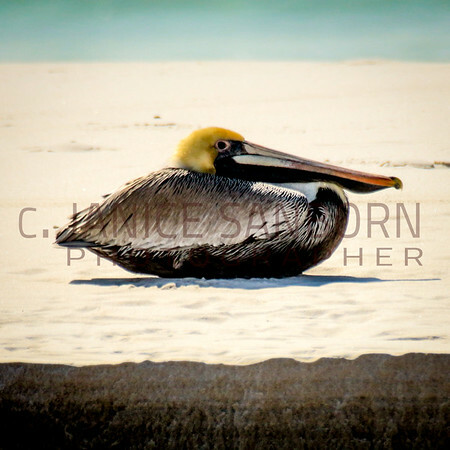 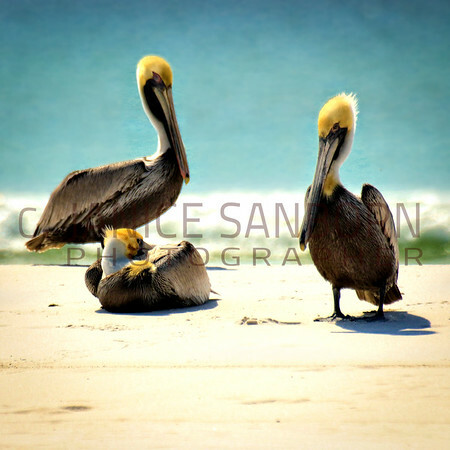 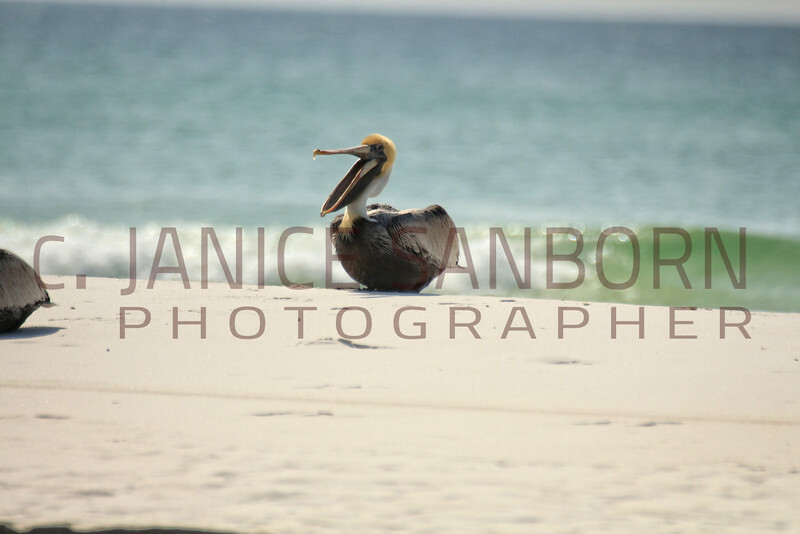 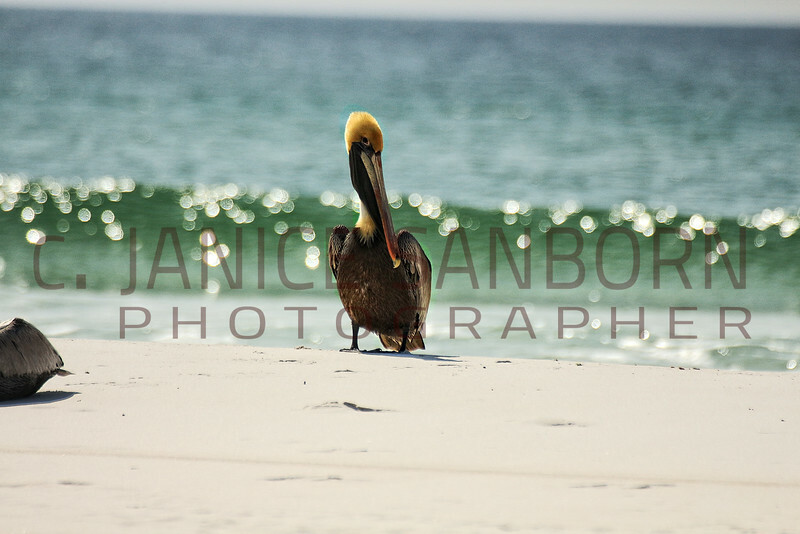 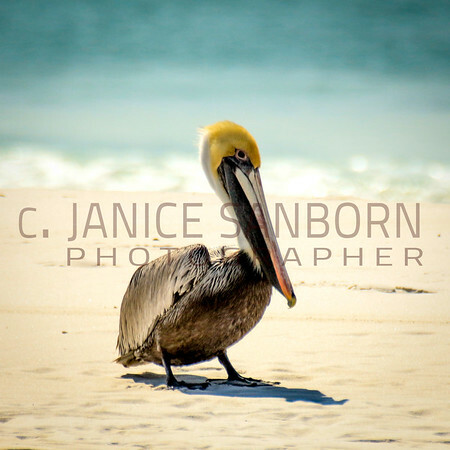 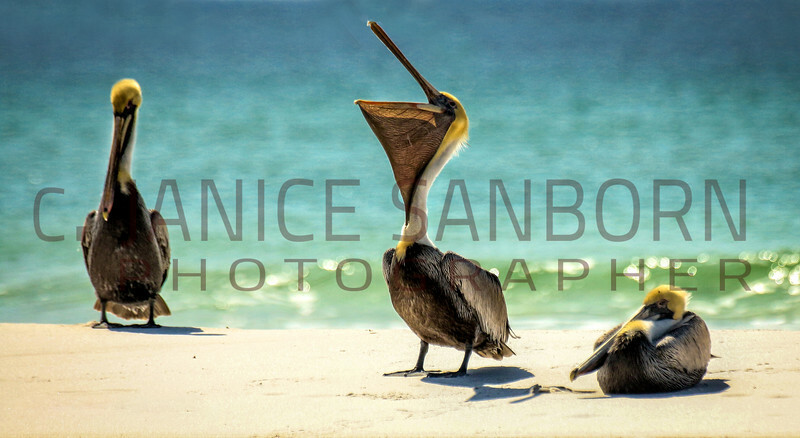 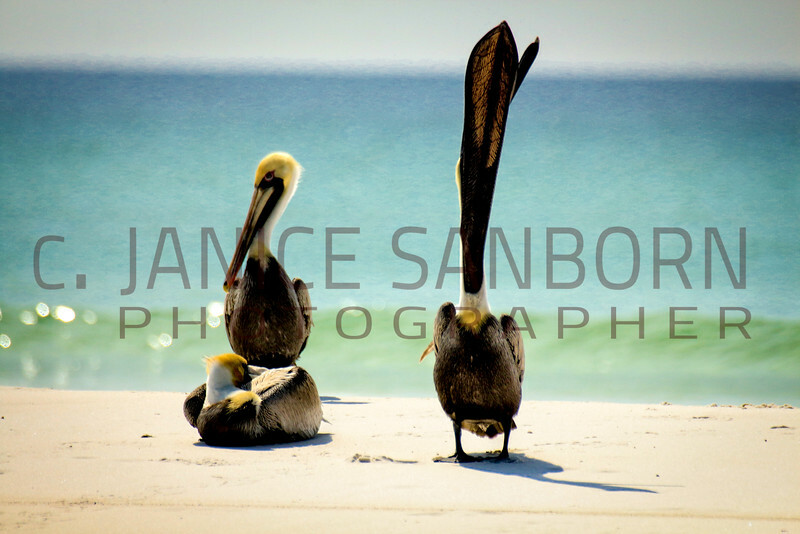 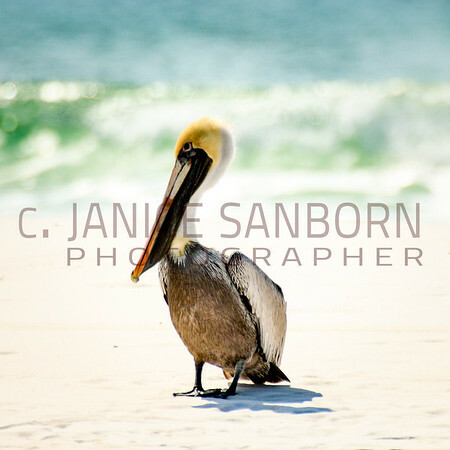 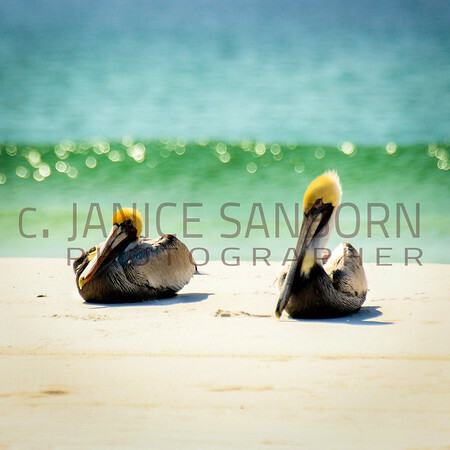 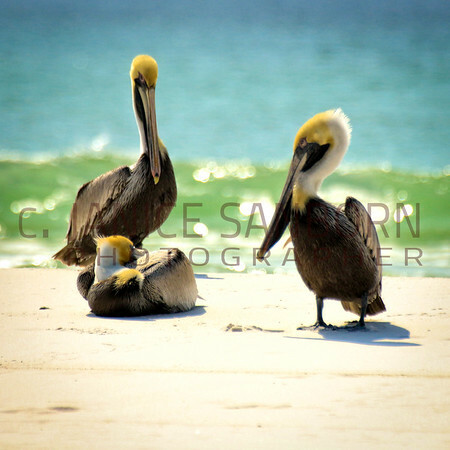 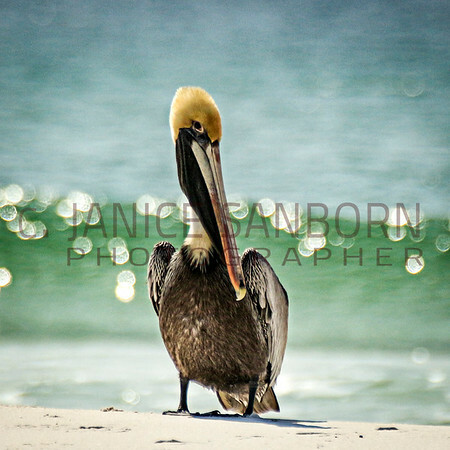 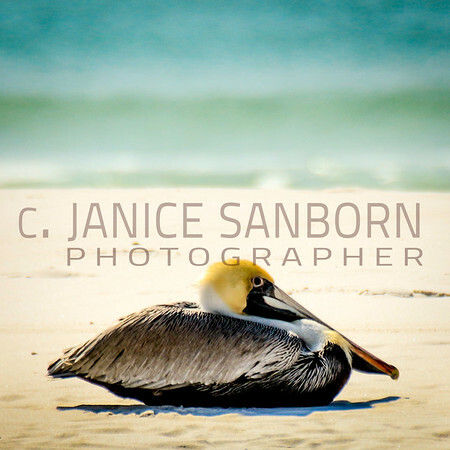 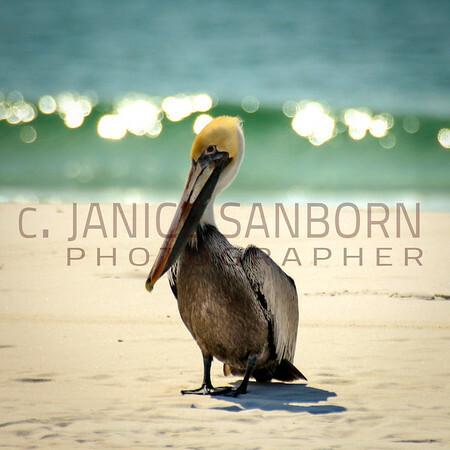 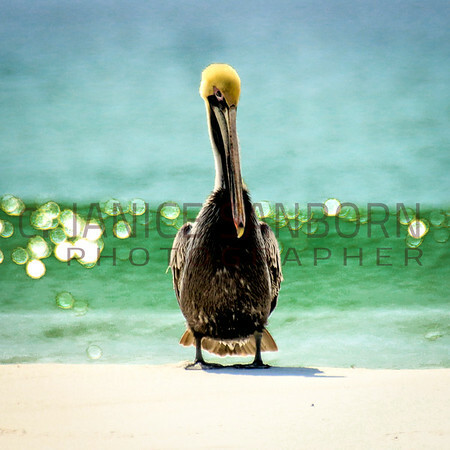 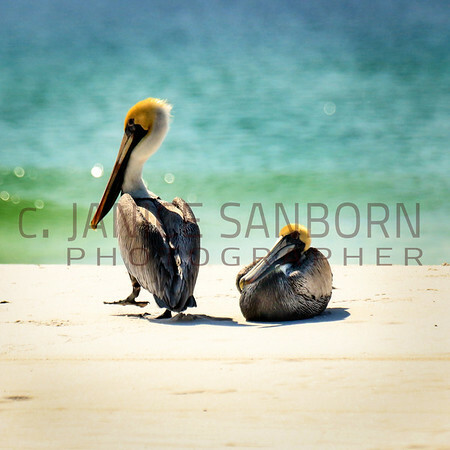 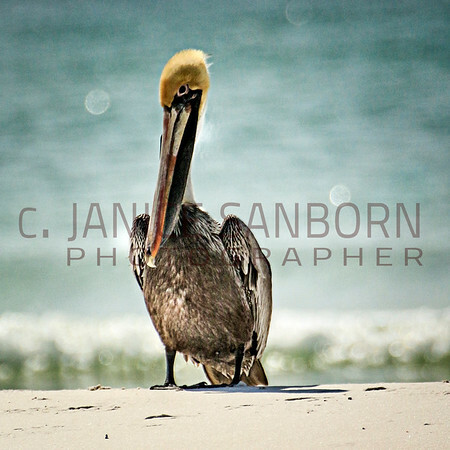 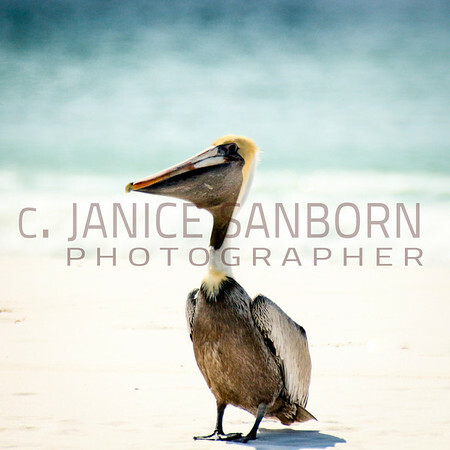 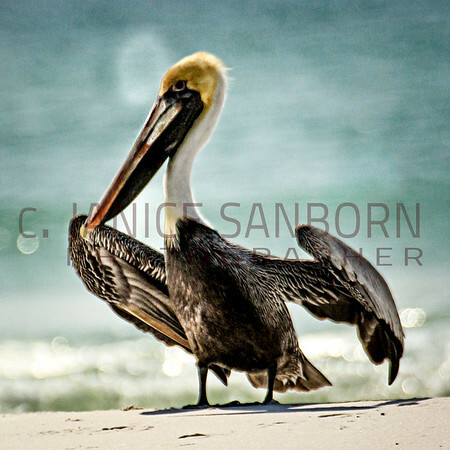 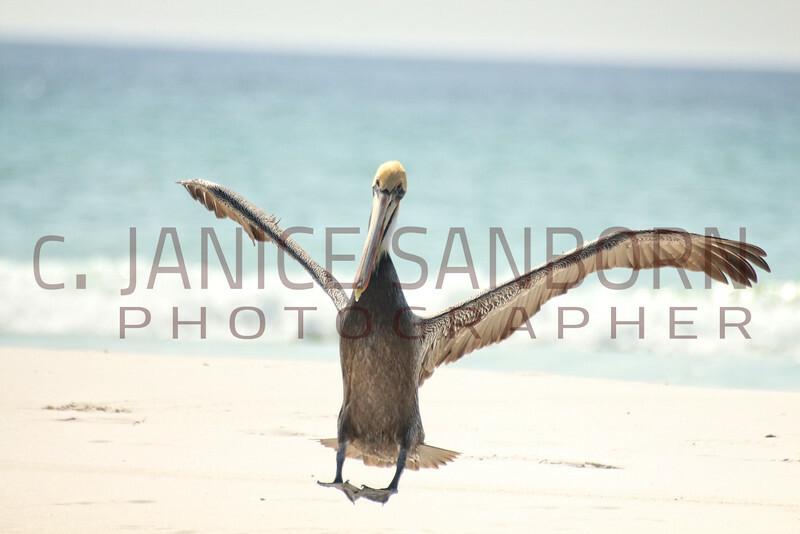 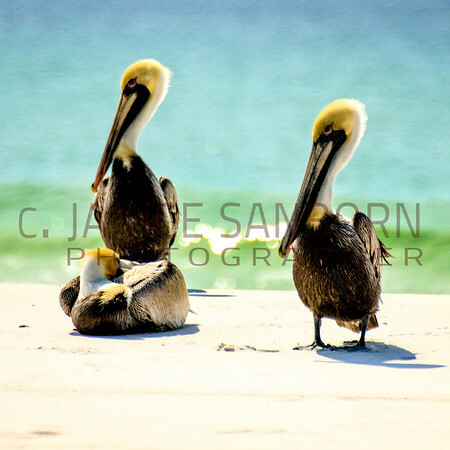 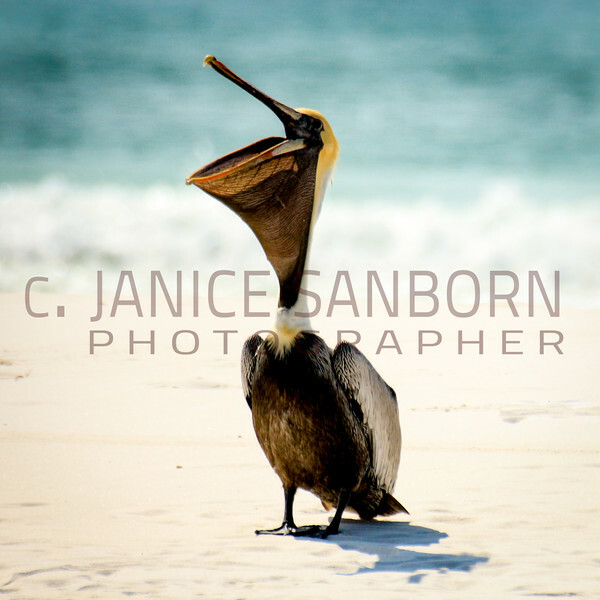 The pelicans surrounded set down on the beach, a rarity, and surrounded a fallen bird. 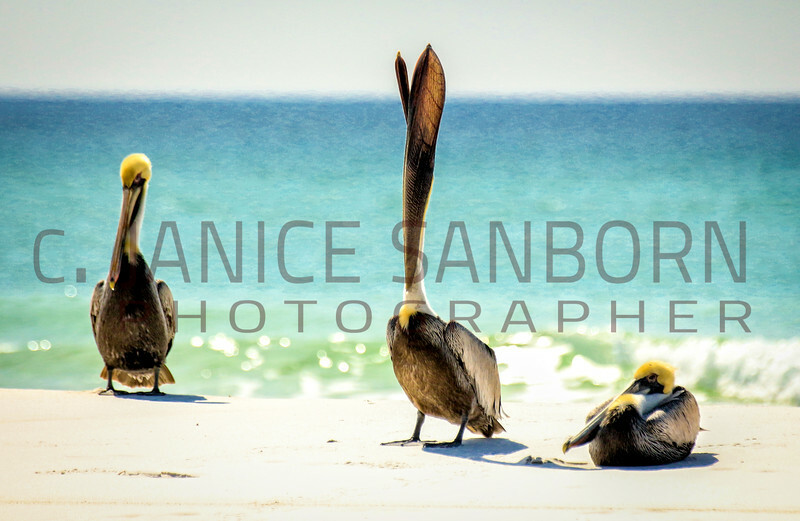 They kept vigil for over an hour.